We recognize the importance of offering our clients a wide range of services that may be outside of our wheelhouse. 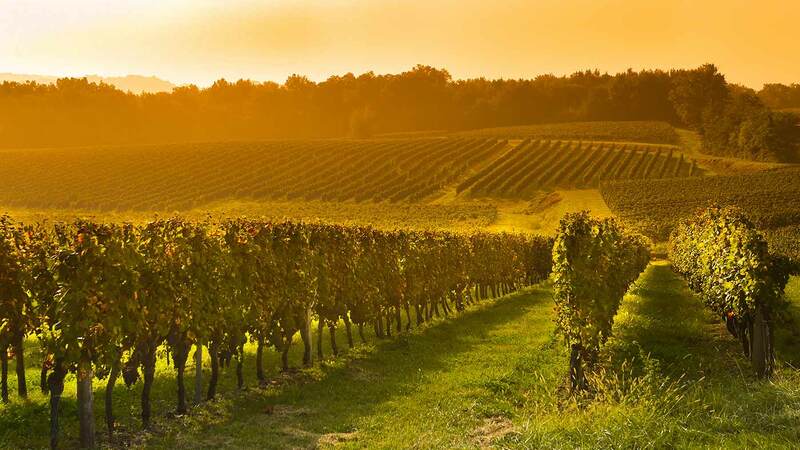 Through synergist partnerships, we are able to offer competitive advantages that separate us from a typical wine storage facility and exude positive brand imagery. Founded in 2007, GCWC is the discerning choice for collectors seeking fine and rare wine concierge services. They offer a full portfolio of services including wine appraisal, acquisitions, and liquidation. GCWC regularly attends auctions and bids on behalf of avid collectors and assists in any client-based wine related needs. David’s diverse, yet focused career in the wine industry began 14 years ago at Zachys Wine & Liquor. He worked in retail before transitioning into their auction department as a Wine Specialist. David then followed his passion for Italian wines and wine service as a Sommelier at Mario Batali’s signature restaurant, Babbo. He then became the East Coast representative for Vintrust overseeing cellar management and sales for their top clients. David’s experience in the wine industry has come together perfectly for his current career at Grand Cru Wine Consulting. David can be contacted directly at david@grandcruwc.com and 917-280-3790. We are proud to announce our partnership with Verve Wine owners, Dustin Wilson and Derrick Mize, to curate thematic wine selections specifically for our storage clients. All wines are from top-notch producers and vetted for quality. along with vintage aged wines, otherwise difficult to locate. For your convenience, the wine will seamlessly be added to current inventory. In 2015, Mana Wine launched a programming arm with events such as wine tastings, winemaker dinners, classes, and seminars, all held at Mana Contemporary, one of the largest and most innovative contemporary art organizations in the U.S.
Mana Wine and Zachys work together to ensure that our storage clients’ have direct access to a dedicated team member at Zachys to guide them with the sale, or assessment, of their collections’.